Cyberstar Promotions : CHICKS & COFFEE JAN 2017 EDITION @ 9AM-12PM @ CLUB VOYANT - DON'T MISS IT! 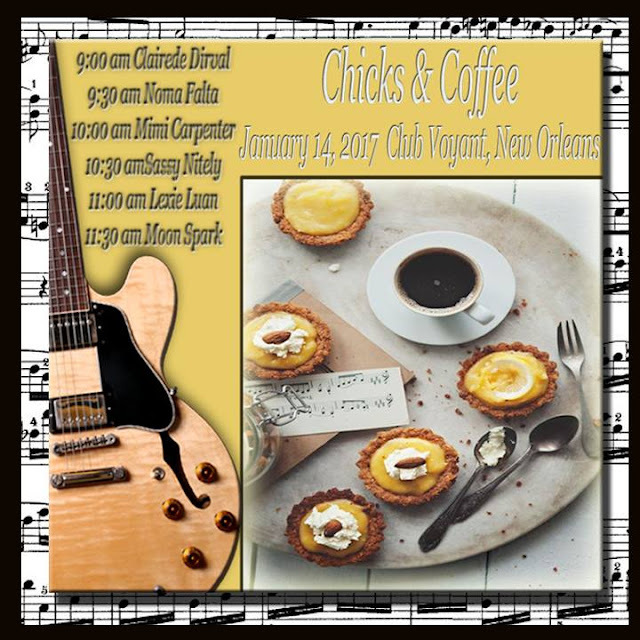 CHICKS & COFFEE JAN 2017 EDITION @ 9AM-12PM @ CLUB VOYANT - DON'T MISS IT! Smoly Hokes, it is that time of the month again. January is cold but not with hot chicks and hot coffee in New Orleans @ Club Voyant. 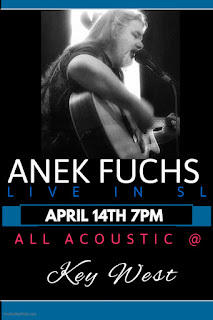 Come join us for acoustic music on the roof with six 30 minute shows from a variety of power house female artists.